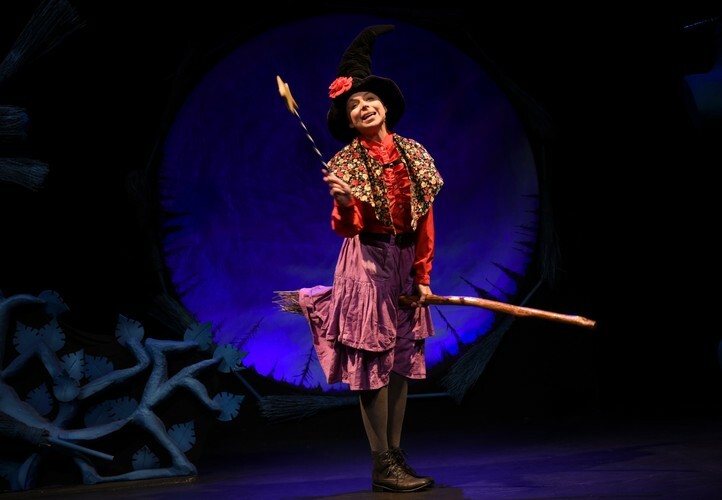 Based on the much-loved picture book by Julia Donaldson & Axel Scheffler and brought to you by the award-winning team behind The Gruffalo, The Gruffalo’s Child and The 13, 26, 52, 78 & 91-Storey Treehouses, the Witch and her animal friends are flying in to the State Theatre Centre of Western Australia following sold-out seasons across the country during 2016 and 2017. The witch and her cat are flying happily on their broomstick—until a stormy wind blows away the witch’s hat, bow and wand. A helpful dog, bird and frog find the witch’s lost things, and they all hop on the broom for a ride. But this broomstick’s not meant for five and—crack—the broom snaps in two! When a hungry dragon appears, who will save the poor witch? And will there ever be room on the broom for everyone? 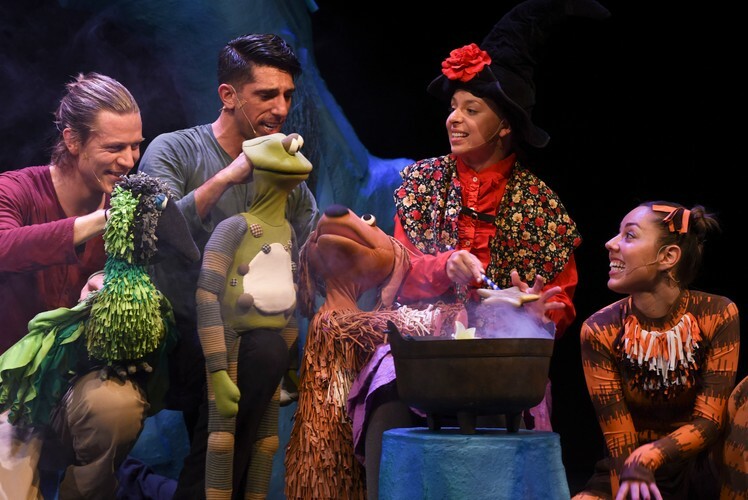 Room on the Broom brings together physical theatre, music and beautiful puppetry to bring this much loved story about friendship, sharing and working together to the stage for children aged 3–8...and their adults!